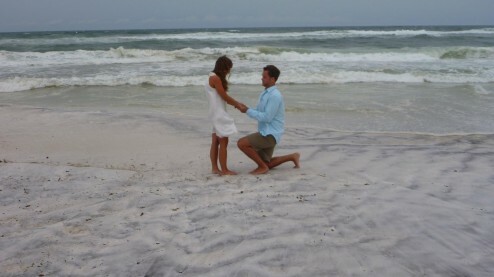 On Thursday, September 1, 2011 – Justin Heape asked Brianne Baggett to marry him. She said, “Yes.” They said, “I do” on Saturday, May 5, 2012 to officially become, Mr. and Mrs. Justin Heape. Now as we embark on this new season of our lives together, we invite you to follow our progress. Here you will learn details surrounding our big day, along with step-by-step of our planning and preparation as we build a foundation for our happily ever after. For more details about our big day, our honeymoon, and everyday lives check out our love story!